Earn $0.79 in Rewards credit (79 points) What's This? 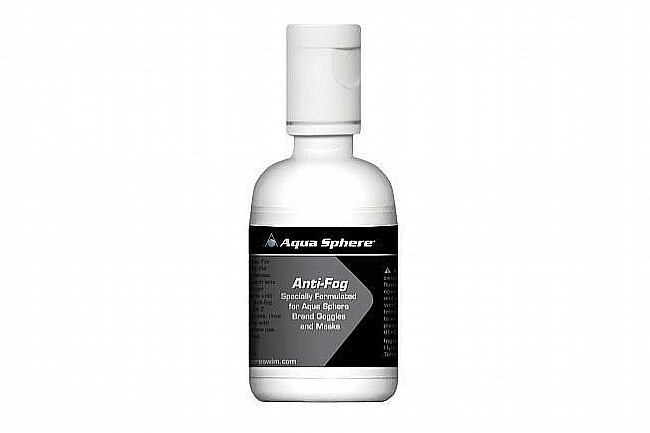 Specifically formulated for use with Aqua Sphere lenses, apply gently to your goggles to boost existing Anti-fog treatment. Provides crystal clear vision for your Aqua Sphere swim eyewear. Prolongs the effects of your pre-treated eyewear lenses.